The candidate should pass 10th standard from approved state boards by the respective State Govt. / Central Govt. The state wise list of approved boards is at Annexure ‘A’. No weightage will be given for possessing any qualification(s) higher than the mandatory educational qualification. The Candidate passed Xth class examination in first attempt will be treated as meritorious against those passed compartmentally. 1. Applicant of category OC/OBC Male should pay a fee of Rs. 100/- (Rupees one hundred) at any Head Post Office. 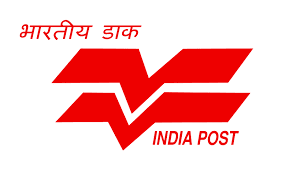 Candidate who requires to make the payment has to visit any Head Post Office to make the payment. For making the payment candidate should inform Registration Number at the PO Counter. 2. However, fee payment is exempted for all Female and SC/ST candidates.